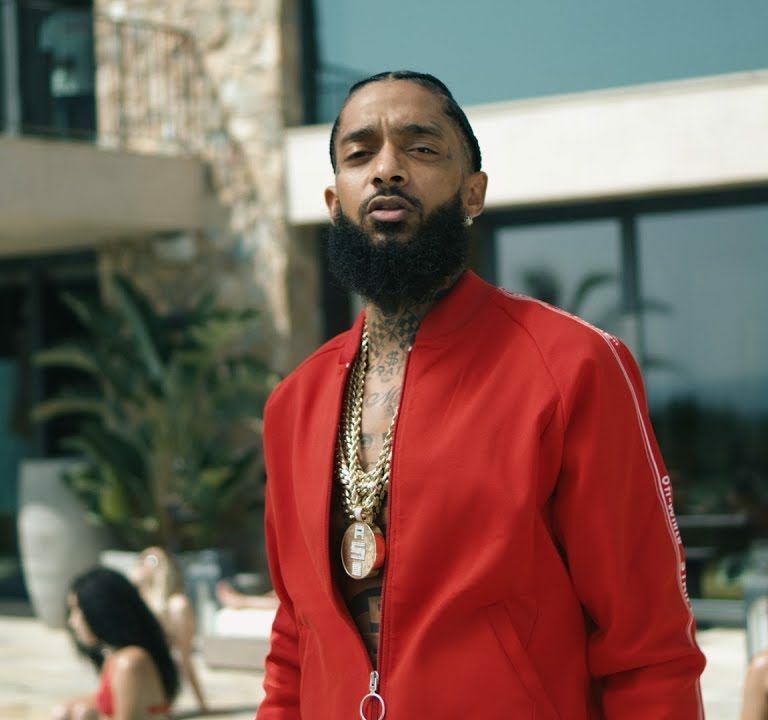 Rapper Nipsey Hussle died in a shooting on Sunday, according to multiple reports. He was 33. The “Hussle & Motivate” musician (née Ermias Asghedom) died after being shot on the street where his clothing store, the Marathon Clothing Company, is located in the Hyde Park neighborhood of Los Angeles, NBC Newsthis link opens in a new tab, the Los Angeles Timesthis link opens in a new tab and TMZthis link opens in a new tab reported, citing multiple law enforcement sources. Two other victims were involved in the shooting, authorities say.